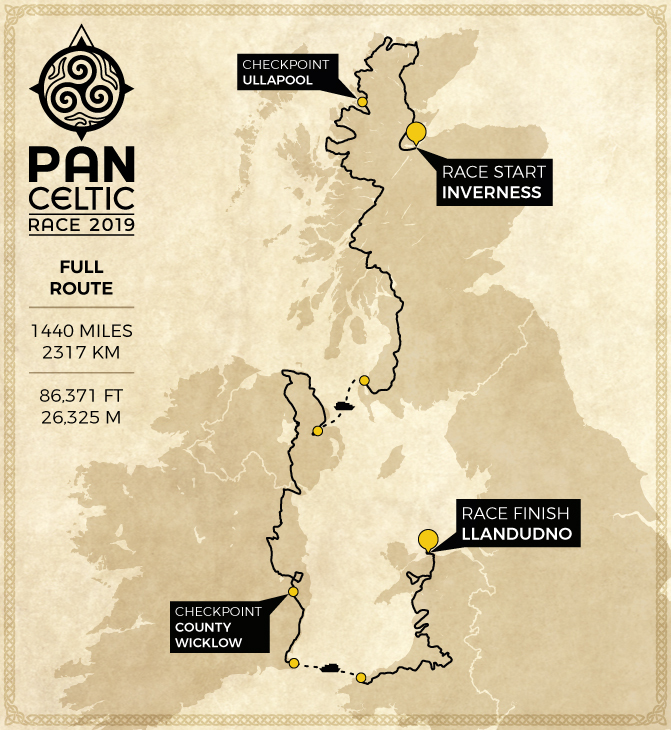 Following the very best and off-beat cycling routes each nation has to offer, the race places emphasis on cultural identity and historic locations unique to Celtic heritage. 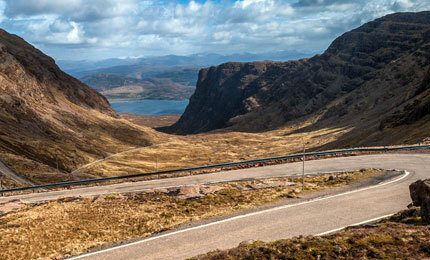 The route starts in the Highlands of Scotland and takes the riders on an epic adventure along coastal roads and awe-inspiring mountain views. 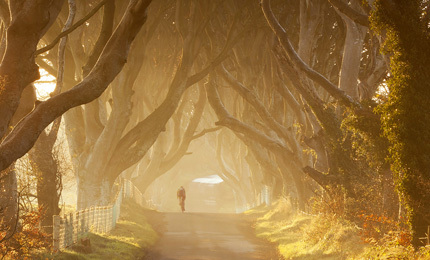 The riders then head to Belfast to discover Ireland’s East Coast and ancient landmarks. 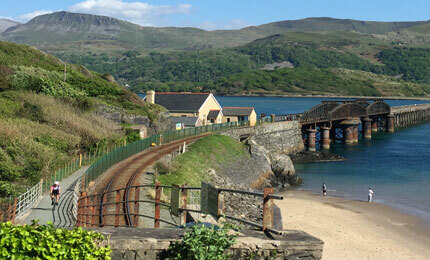 Finally the riders journey over to Fishguard, Wales, through wild Celtic countryside to finish in the Seaside town of Llandudno. 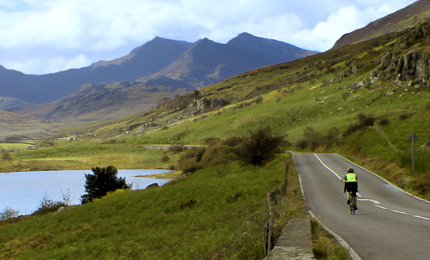 The breath-taking route has an overall race distance of 1440 miles / 2317 km, with 86,371 ft / 26,325 m of elevation gain. There are 2 ferry crossings on the route, giving riders time to relax and reflect on their adventure so far; Cairn Ryan – Belfast and Rosslare – Fishguard. Scroll down for links to more detailed information for each Stage route. Below is a Zip file download containing all 3 Stages GPX files. Please note: Stage Routes subject to change as we develop the race further and take on board rider community feedback. If you’re looking for a shorter race that still has heaps of adventure through Scotland, Ireland and Wales then this is the one for you.